Bred from technology that won an Olympic gold medal in 2014, the RC Ti brings proven World Cup performance to the masses. At 72mm in the waist and featuring a full woodcore and sidewall construction The RC Ti rips the frontside and will make any skier feel like they are headed to the podium. Lange’s new RX 90 W combines the racing pedigree of RS with enhanced women-specific features in an exact, comfortable 100mm fit, delivering the ultimate in all-mountain precision, comfort, and performance to expert skiers and advanced skiers. 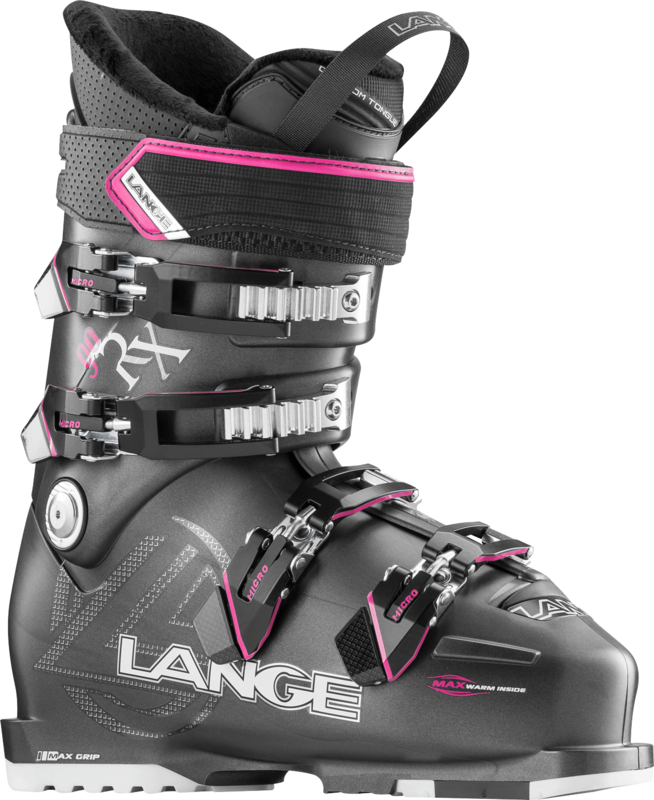 Featuring all of Lange’s key fit and performance solutions: Control Fit, mono-injection shells and modern, efficient stance angles, the new RX includes Lange’s new Custom Tongue technology for maximum customization where circulation is often cut-off and Thinsulate® lining for even greater comfort, warmth, and control. 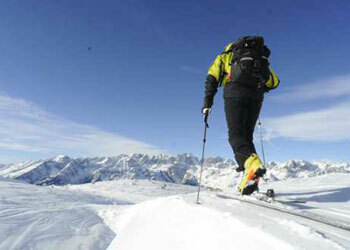 Max Grip replaceable soles provide increased traction and durability for hiking ridgelines and walking to the tram. 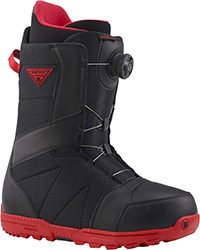 RX simply fits more feet better, delivering enhanced comfort, precision and power to the most committed women skiers. 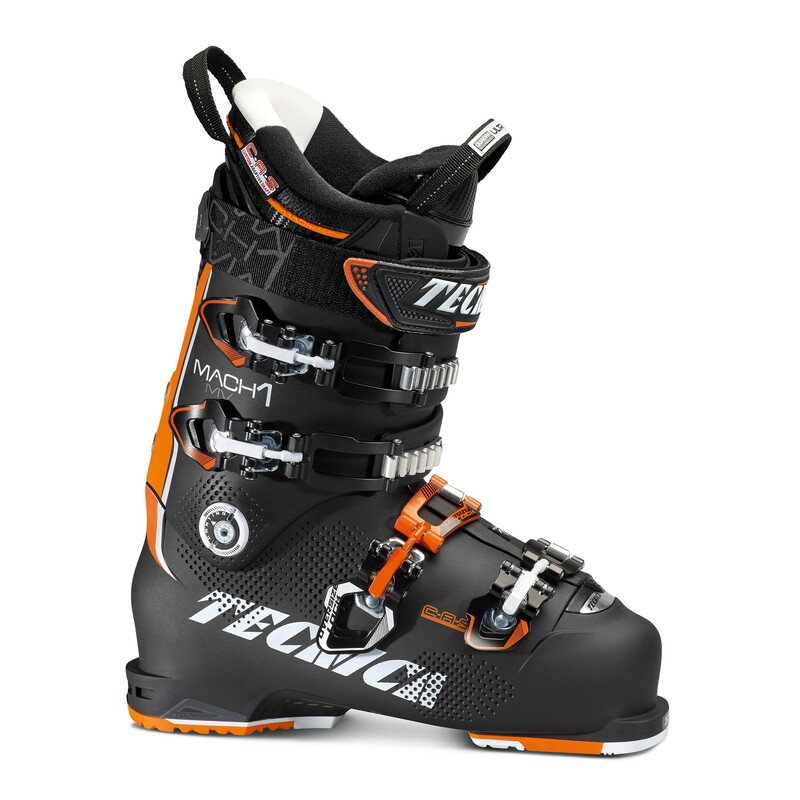 For intermediate to expert skiers the Mach1 110 is the perfect solution for someone that doesn’t want to compromise fit and performance but is looking for a slightly softer flex than the 120 in a medium volume, 100mm last. The proven C.A.S. liner is now joined by the new C.A.S. Shell and C.A.S. 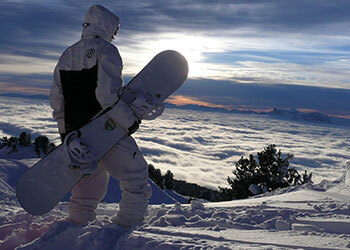 Bootboard offering a great out-of-the box fit with amazing customization capabilities. No compromises! Introducing a high performance, innovative alpine touring binding; Marker’s KINGPIN PinTech binding with DIN/ISO 13992:2007 certification from Germany’s prestigious TÜV testing organization redefines the standard in PinTech binding technology. 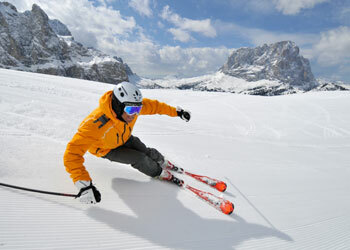 Developed for a wide range of skiing environments, the KINGPIN is a standout product in three key areas: added Protection and safety Performance via optimal power transmission and Comfort in the form of easy operation in both ski and walk mode.